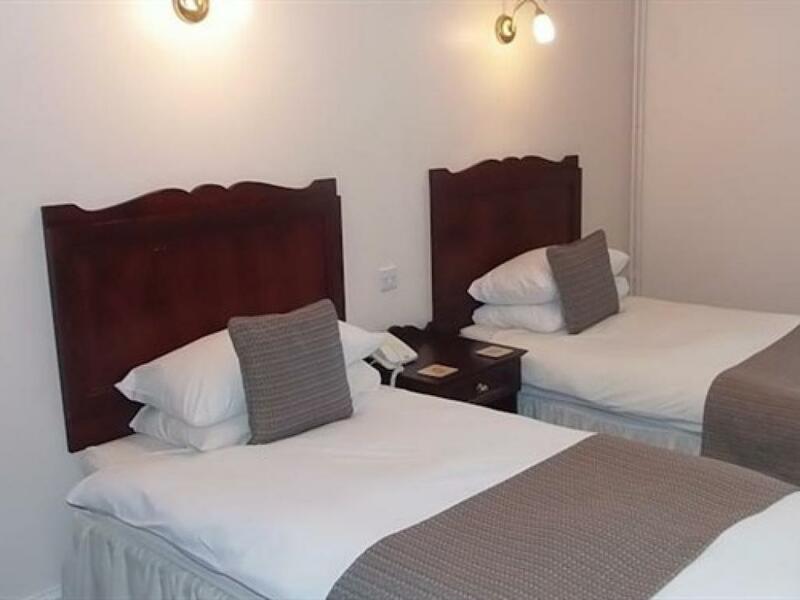 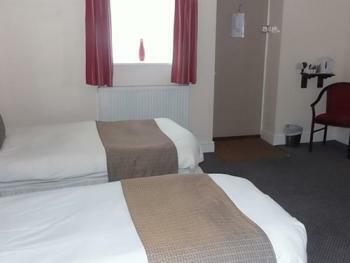 A comfortable Twin room. 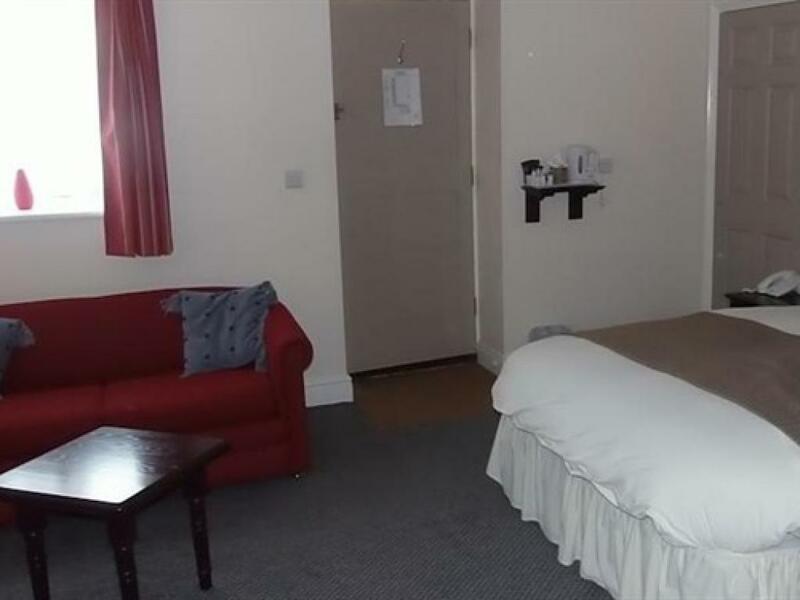 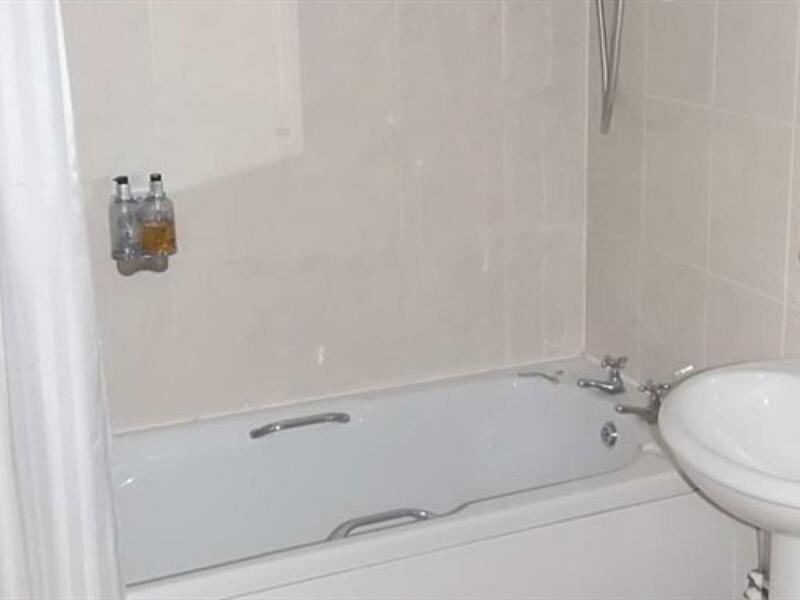 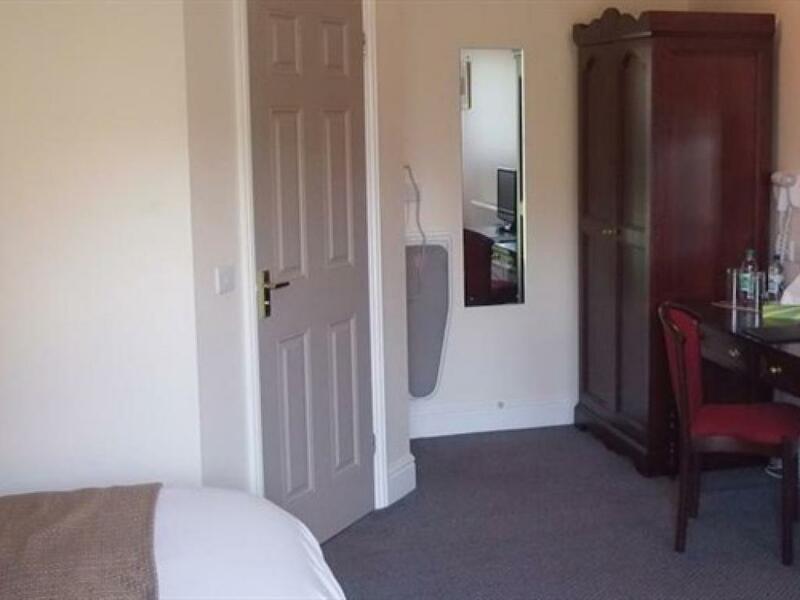 Fully accessible disabled room. 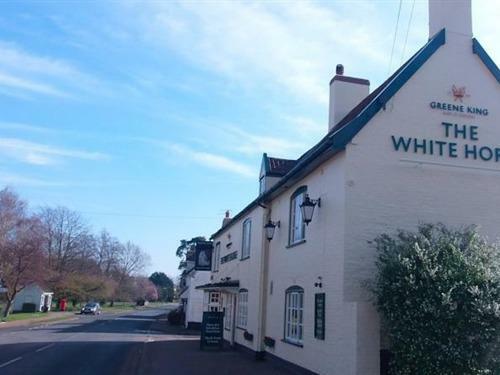 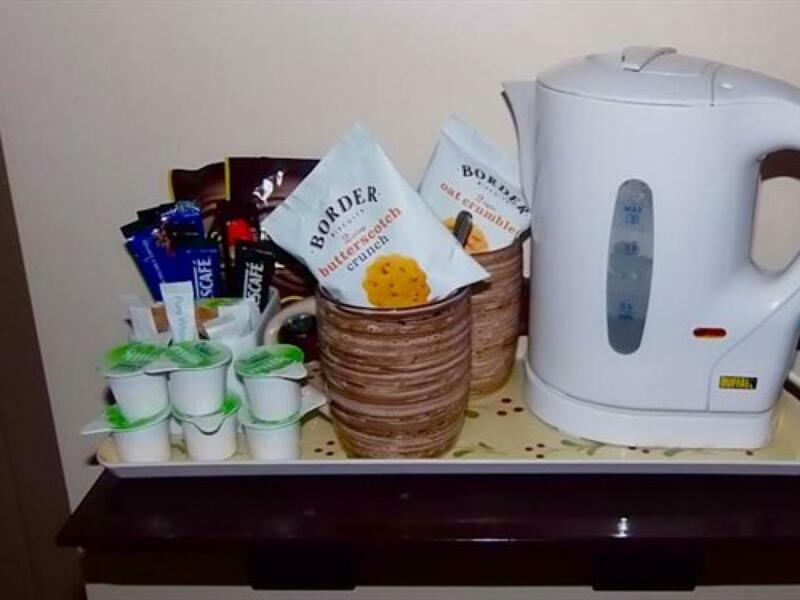 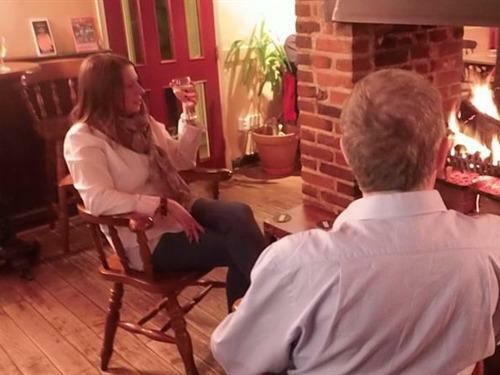 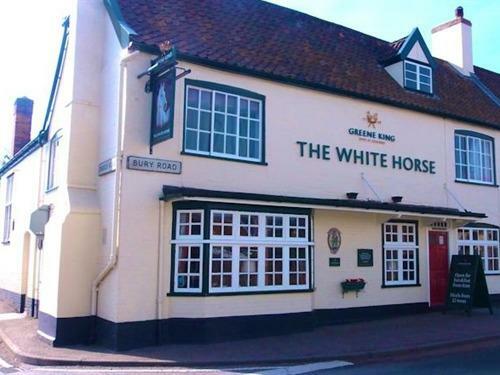 The White Horse is a friendly country pub in the picturesque Suffolk village of Beyton. 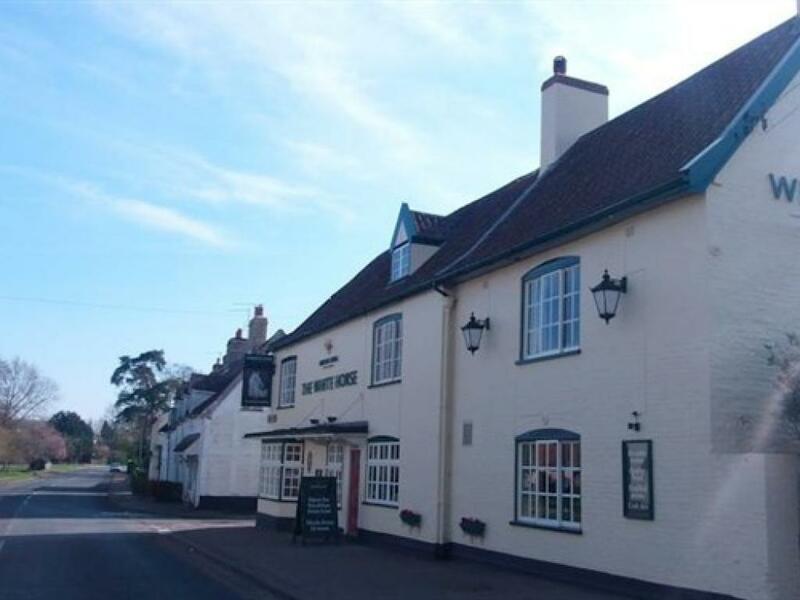 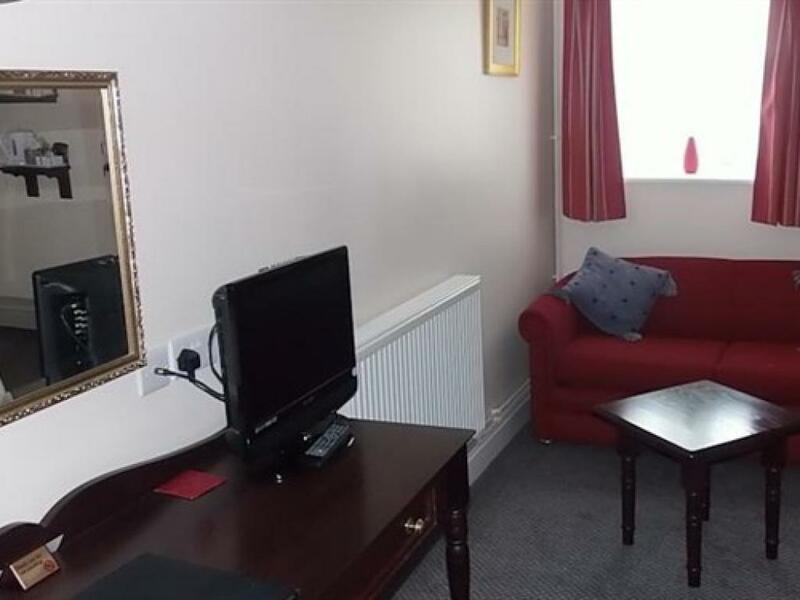 Located close to the historic town of Bury St Edmunds and within easy reach of Newmarket and Cambridge. 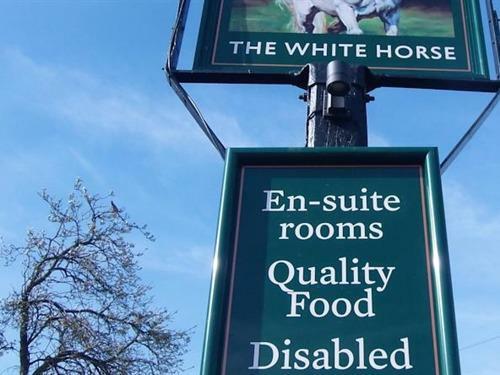 The White Horse offers six guest rooms in a converted barn, all ensuite, five with bathtub and shower and one fully accessible disabled room. The White Horse is famous for its traditional English homemade food including a large selection of vegetarian dishes, all of which can be enjoyed in the lounge and bar areas or al fresco in the large garden or patio. The quality homemade cuisine can be complimented with a good range of locally brewed beer and an extensive choice of wines from around the world.